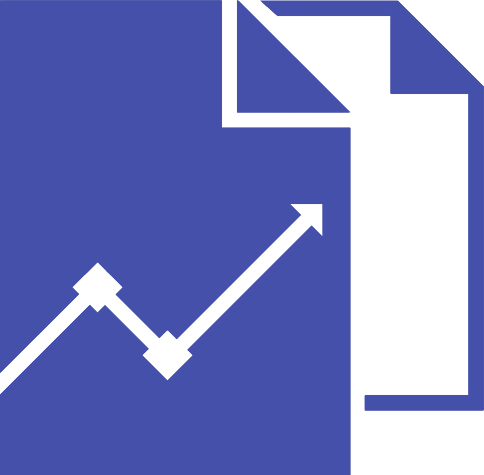 We aim to provide cost-effective software solutions and services to assist the everyday management of your business. Our business management software offers solutions for all sizes of business, from one-person start-ups to large, established businesses. Seamless upgrade means you select only the modules and features that your business needs. So you can grow from basic bookkeeping with Prelude Professional Accounts to an integrated business management solution with Commercial Edition without having to install new software, convert data or retrain on existing procedures. See the product comparison and features matrix or click through these links to see detailed information on the following modules and features. With Diamond Discovery accounting and business management software, a wealth of value-added features and functionality can be integrated easily and seamlessly into your business. This is designed to offer businesses a ‘virtual accounts department’. 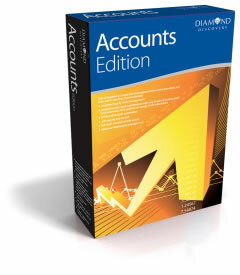 Accounts Edition is ideal for smaller businesses looking for greater control over their financial operations. Accounts Edition offers enhancements to the functionality of Prelude Professional Accounts offering a multi-user environment for up to three networked concurrent users. As with all our accounting software, upgrading from Accounts Edition is extremely simple. There is no need to re-install, re-train or re-input data. By entering a new activation code, you can immediately upgrade to include extra modules or to our Business or Commercial Editions. This is a total business management solution for growing and established businesses. The software can be configured as an advanced accounts department or as a business process driven system. Business Edition can be operated by users in multiple locations through the use of password security. Business Edition offers the latest product distribution processes, incorporating remote wireless ordering and inventory movement. The software uses barcode scanning with real-time integration to the core financial ledgers. 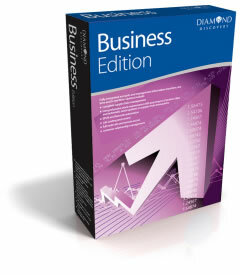 The Edition also offers a comprehensive and flexible management information and reporting system which links to Microsoft Office and other industry standard programs. As with all our accounting software, upgrading from Business Edition is extremely simple. There is no need to re-install, re-train or re-input data. By entering a new activation code, you can upgrade to add additional concurrent users, to Commercial Edition or add additional modules. As our most comprehensive accounting software package, the Commercial Edition provides a powerful system for larger businesses and businesses with specific needs requiring complex accounting solutions. Commercial Edition can provide a multi-user, multi-location, multi-currency environment incorporating the latest business automation solutions, remote and internet access. As with all our accounting software, adding additional features to Commercial Edition is extremely simple. There is no need to re-install, re-train or re-input data. 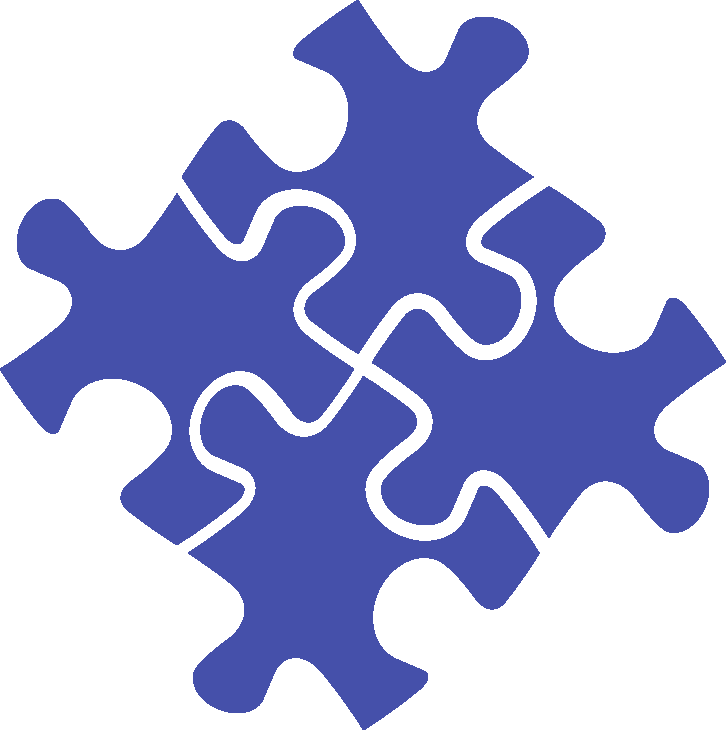 By entering a new activation code, your software can immediately access additional functionality. Diamond Discovery software is built on the foundation of our integrated Financial Ledger Accounting platform. The Sales, Purchase and Nominal Ledgers integrate with each other and the Business Modules to offer a total business management solution. A comprehensive range of standard reports with features and filters that can be previewed to screen, printed, saved to a variety of file formats and emailed. With this feature activated, the user has the facility to collect a batch of data with a remote barcode scanner with which to create a Sales Order at the front desk, without a need to re-key any data. This is achieved by the use of a hand-held scanner with data storage capacity which, when synchronised with the PC, downloads the stored data into a format that can be used by Diamond Discovery software. This is done seamlessly by the use of an on-screen button which transfers the data to a Sales Order for final editing. This method can also be used in a similar way to raise a Purchase Order to a Supplier. 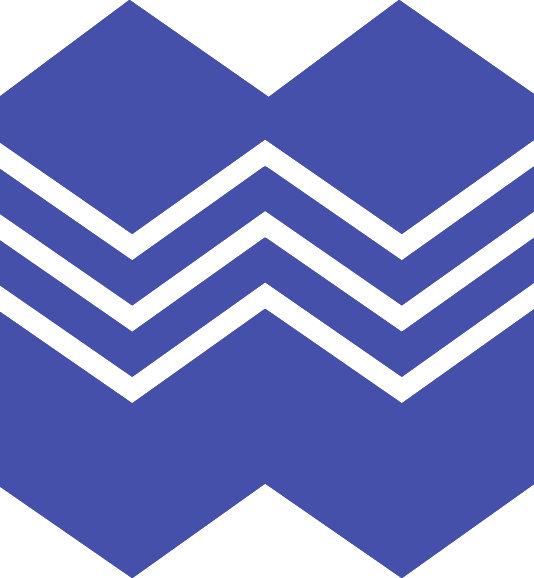 A further option allows for a stocktake to be done remotely, with the required stock adjustments created automatically when synchronised with the PC. Orders by Customer, Product, Category, Stock & Bin Location, Sales Rep Code etc. Diamond Discovery software is designed with Supply Chain Management as one of its major features. Integrated with the Stock Control, Sales and Purchase Order Processing modules, it offers the ability to maintain and forecast stock levels taking into account current levels and future Sales and Purchase Orders. 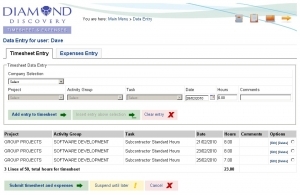 A user-defined calendar helps you to plan Purchase Orders in advance. Purchase Orders can be produced automatically to maintain re-order levels, minimum stock levels or simply to maintain a positive stock level, thereby minimising the risk of shortfalls and excess stock levels. Standard reports that can be previewed to screen, printed, saved to a variety of file formats and emailed. Many Sales and Purchases reports can be viewed in Home or Foreign currencies, e.g. Diamond Discovery software is designed to include a Fixed Asset Register integrated with the Core Financial Ledgers. It offers the ability to correctly and completely account for cost, accumulated depreciation, depreciation charges and asset disposals, automatically posting journals to the Nominal Ledger to include in Management Reports and to feed into final accounts production. If your business accepts (or would like to accept) credit and debit cards for payment for your goods and services, then integrating the card payment processing into the accounting application can make a lot of sense. Not only does it save time and improve accuracy by removing the need to re-key transaction data, but it also provides full traceability to your benefit and also for your customers. Whilst retaining essential security features, we can reduce the costs associated with PDQ machines, transaction charges and dedicated phone lines. 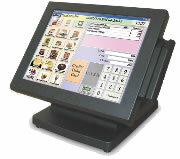 Integrate with our EPOS and Sales Order Processing to save time and money. 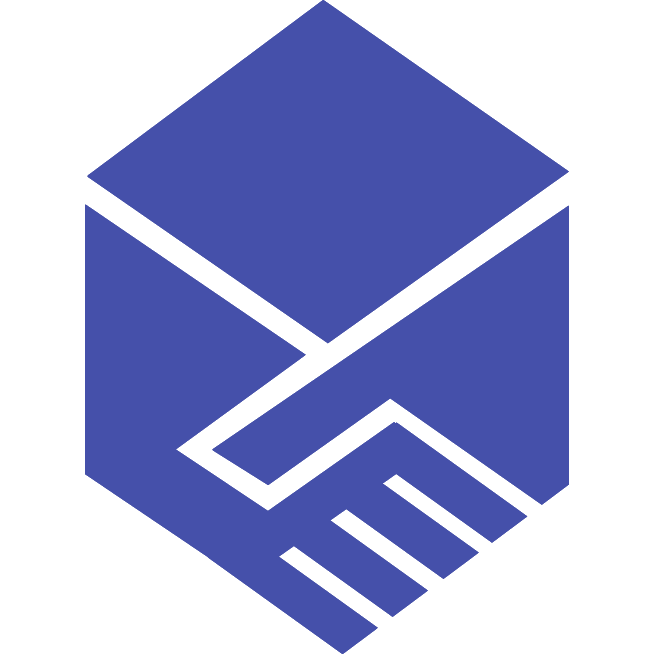 * Many organisations, particularly in the public sector, accept or even require their suppliers to offer payment with VGIS and LID capabilities. Credit Card Integration requires an Internet connection, preferably broadband. This really has to be seen to be believed. For example, a paper-based order can be completed with the customer and signed accordingly. As it’s being written with the special digital pen, the data is being captured and can be transferred to the accounts software where a sales order is produced for manual checking. For the times you’re away from your premises, this data can be transferred via your mobile phone using bluetooth to the accounting system via 3G or GPRS. Again, this can save time and reduce errors caused by re-entering data. 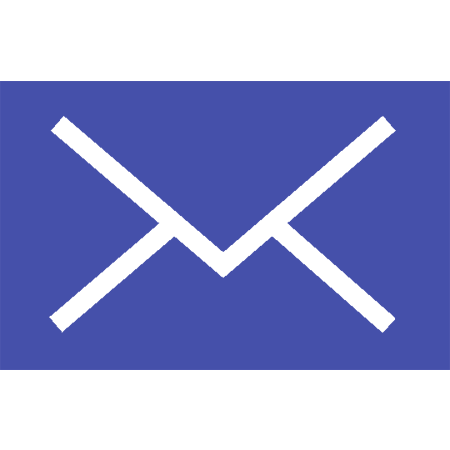 Sales Orders and Invoices taken by staff out of the office can be seamlessly transferred and processed by your financial software with confirmations emailed to your customer potentially before your staff have left your customer’s premises. 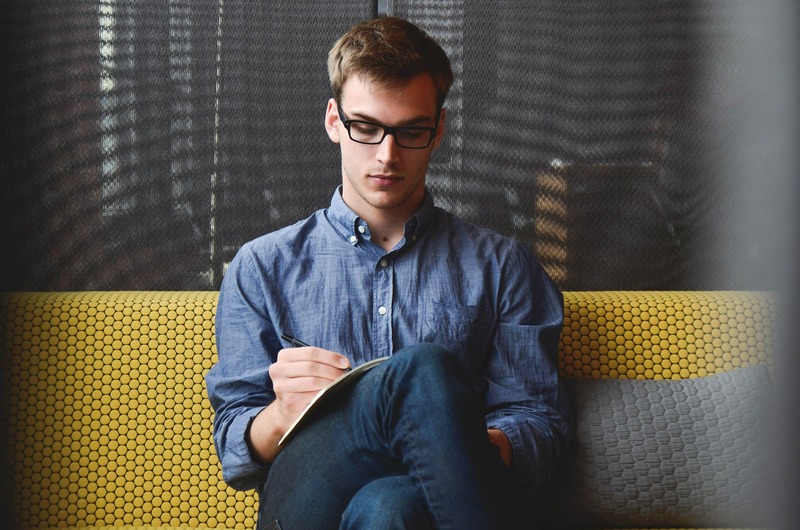 Efficiencies can be introduced in many other areas of your business – for example customer feedback forms, questionnaires, application forms etc. – as well as introducing a siginficant impression of professionalism and efficiency to any customer-facing roll within your organisation. The accounting software, specifically stock control for example, can utilise PDAs for data capture where having a physical PC is not feasible. 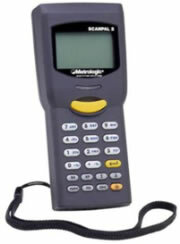 Stock checks, order packaging and deliveries can all use PDAs to record the actual transactions in real-time. 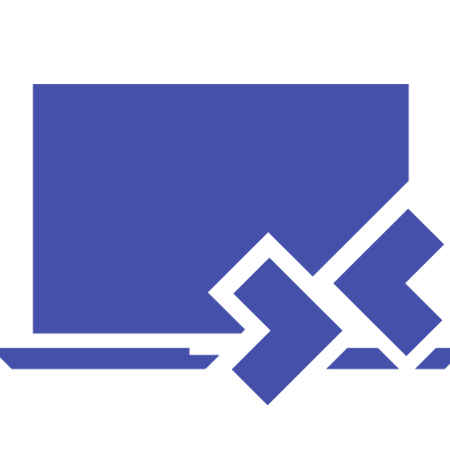 Diamond Discovery’s accounting applications are not limited to using the traditional input/output devices connected to a PC. It is possible to control the entire system from a touch screen at the point of sale, print to high-speed label printers or receipt printers and record data via a barcode scanner, card reader or RFID (Radio Frequency Identification) to ensure all aspects of your business are efficient and accurate. 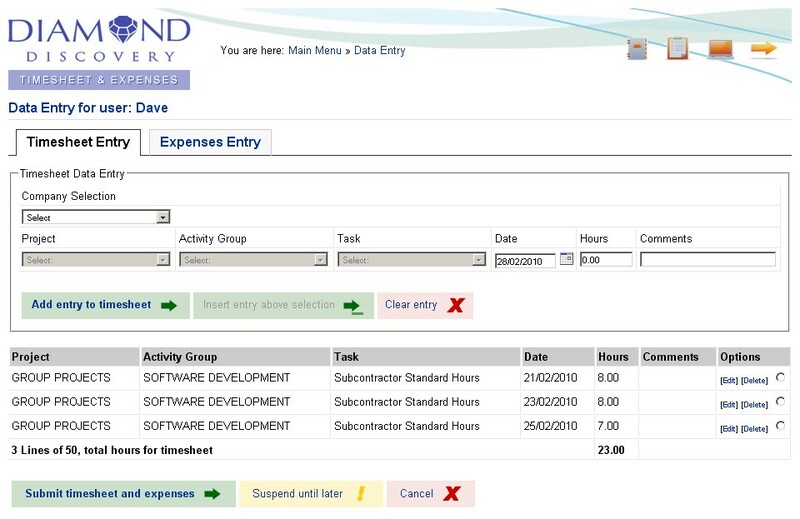 Enhance your Project / Job Costing management with our integrated Web Timesheet & Expenses feature. Site managers and project staff can enter their time and expenses directly, quickly and easily. Project managers and administrators have up-to-date costing data with no need to re-transmit or re-key entries or chase overdue or spoiled paper or spreadsheet timesheets. 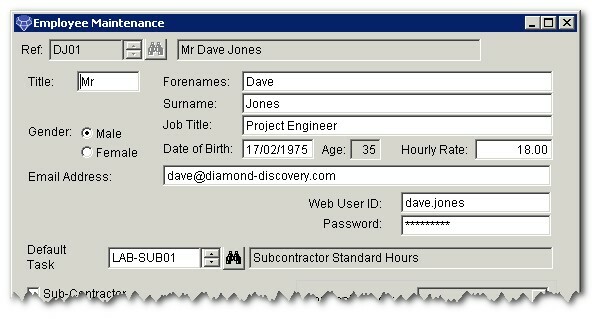 Clear and easy-to-use web entry forms encourage prompt time & expenses submissions . . .
. . . while centralised database management allows Project Administrators to control access to the web entry forms by simply entering a user name and password for the listed employee . . .
. . . and activate Projects, Jobs & Tasks for web entry simply by ticking a checkbox. All this is easily synchronised with the web Timesheet and Expenses database . . .
Seamlessly integrate with our Project / Job Costing module to add significant value for businesses that need greater control and more timely project reporting.